Paying off debt can be a scary thing to start. I know for myself, I was terrified of my reality when I hit my financial breaking point during grad school. 6 figures of debt and a teaching salary scared the living you know what right outta me. I didn’t know what I was going to do. I had dug myself such a massive hole and I had the absolute smallest shovel to get myself out with. To this day I thank my grad school advisor for smacking some sense and reality into me when I was still in school and my loans were in deferment. Without her, I would have been in a longer program, making less money in grad school, getting less scholarship money, making less as a teacher in NY, and paying for rent. The numbers literally didn’t add up and I most definitely would have been living on credit cards for my daily expenses. Because of her, I made sacrifices so that I can build myself a much better future. I moved home after graduation to live rent free and get a higher salary in NJ. This allows me to reap the benefits of living in a high cost of living area (higher salary), while not paying the sky high rent in the area. Sometimes you need an outside person to look at your situation and help you create a game plan. I didn’t think to actually create a fake budget at the time, I didn’t know anything about money back then. She got me to start being interested in personal finance and taking an active role to get out of debt ASAP. If you’re someone that needs help with this, reach out! Find someone to help you. I’m always available to help and if you want something with more structure I have email coaching to help you. The reality is that you’re going to have to make sacrifices while paying off debt, if you want to do it quickly. For me, I really enjoy my life now while paying off debt. Of course, I’m planning to move out shortly, but this journey has showed me what I truly value and enjoy. Most of which costs little to no money. 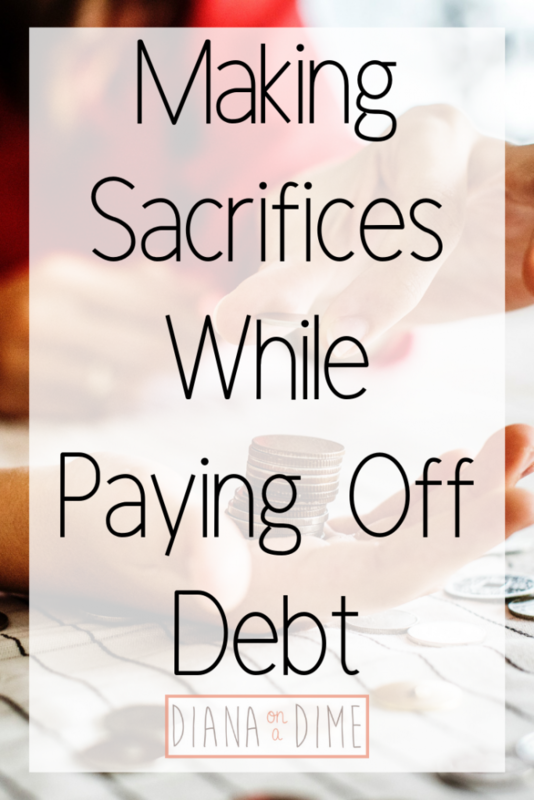 Here are some reasons why you should make sacrifices while paying off debt. 1. It can help you save money on high ticket expenses while you pay off debt. The classic example is the money you spend on housing. 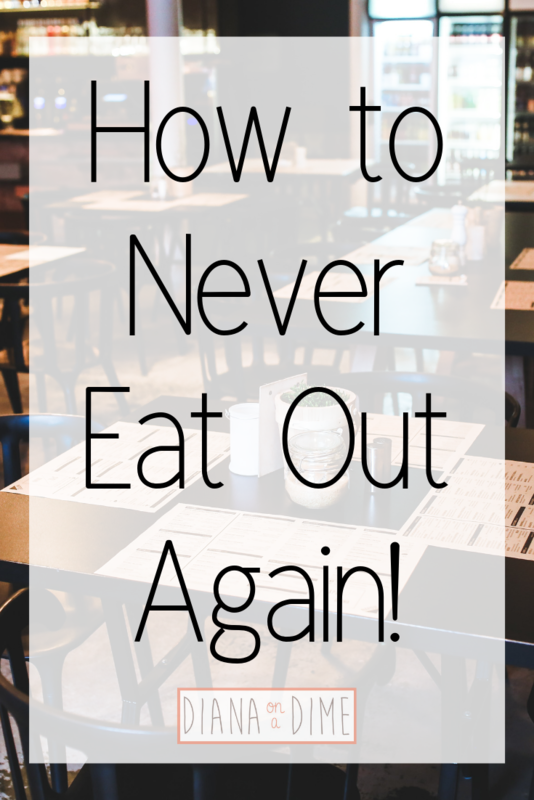 This is always a high ticket expense in your budget and one that you should try to get as low as possible. By figuring out ways to lower your housing expenses, it will allow you to spend a little more in areas that may bring you more joy. For example, by living at home with my parents I am making my housing expenses zero. 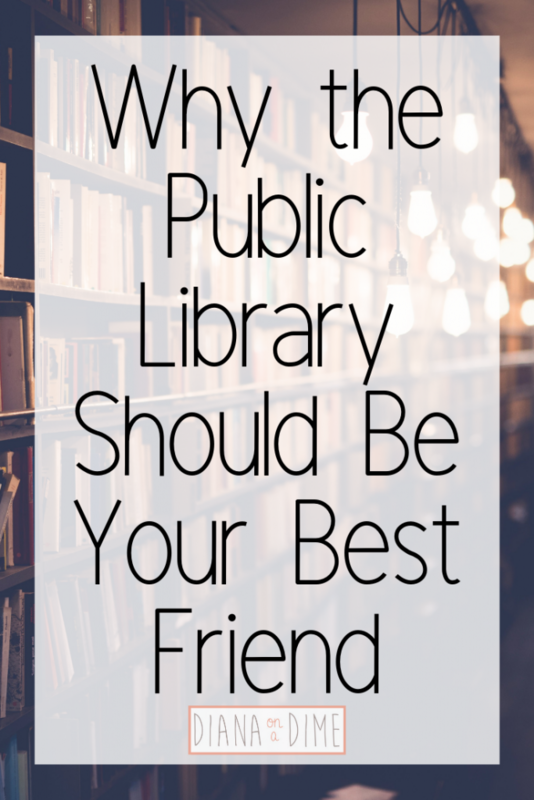 This allows me to put a ton of money to debt, but also lets me still go to the gym, have a larger grocery budget, and occasionally go to happy hour or dinner with friends. I’m not saying move back home with your parents. That’s not always realistic, but start thinking creatively about your housing situation. Can you get a roommate(s)? Can you find a smaller or cheaper apartment to rent? Recently, there have been people in the #debtfreecommunity on IG that are selling their houses to pay off their debt. You need to figure out what you value and what you want to spend your money on. For me, the sacrifice of living with my parents is by far worth getting out of debt faster. 2. It can increase your income while you pay off debt. I love a good side hustle and I think everyone should have multiple streams of income. It’s worth it to sacrifice a bit of time short term, for the long term gain of being debt free. Currently, I work a lot of side hustles and it does take a decent amount of my time. Is it ideal? No, but I know it is temporary while I pay off my debt. Without a doubt, by working these side hustles it has brought my debt free date closer and there is no way I would have paid off as much as I have without them. The great part about side hustles is that you have total control over them because they aren’t your main source of income. I always try out a side hustle and see if it works. If it doesn’t, then I figure out an exit strategy and stop that side hustle. By making the short term sacrifice of working extra side jobs you will be able to increase your debt payments and ultimately save money in interest in the long run. Figure out what you can realistically manage and see how much you can make to move your debt free date closer. 3. It can create habits that you end up keeping. When you’re paying off debt, of course you’re going to start doing things for the short term. At first they may be considered sacrifices, but I guarantee that you will eventually adopt some of these new things as habits. For example, I know that I will always work multiple jobs. It’s just in my nature. I enjoy changing things up and doing different things. I think that’s why I like being a teacher, every day is always different. Eventually I won’t work as much, but I think I will always work extra jobs. Also, at first my living arrangement was solely so that I could pay off debt. Now, I want to always make sure to live way below my means. This definitely means that I don’t plan on buying a big house, I enjoy small, minimal living now and I don’t plan on changing that. The sacrifices at first that you create might just end up being habits that you create and end up enjoying. I am shocked by how much my life has changed since committing to paying off my debt. It’s amazing what you end up valuing in the long run when you have big goals. Remember, the sacrifices you make are temporary. Ultimately, the sacrifices you make are temporary and once you have reached your goal, you can change things again. What it comes down to is always having a goal you want to reach. This will help you to determine what you are willing to sacrifice. If you want to reach your goal faster then going out to dinner, you may decide that night out isn’t worth it. The best part about personal finance is that it’s all up to you. You can do whatever you want and you need to decide if your goals are more important than certain things. What have you sacrificed to pay off debt? I’m a huge advocate for personal finance. I think it should be a high school graduation requirement. I know that this currently is not happening in most high schools, but the reality is that it’s too important not to require it in our curriculums. For most people, unless they are personally interested in personal finance, they won’t know how to manage their finances. This lands so many people in very scary financial situations, me being one of them. When I graduated from high school I was under the impression that student loan debt was okay, it was good debt! I’d get a job post grad and have no problem paying them off. The only issue was that I took out $200k for a teaching degree. There was no chance I’d be making enough to pay my minimums when I graduated AND support myself, it literally didn’t add up. Of course, I didn’t realize this until I got that massive first bill in the mail. Lucky for me, I hit my financial breaking point in my first few weeks of grad school and was in a position to make some radical changes to help myself dig out of this massive hole I was in. I started searching the Internet for all things personal finance. I was ready to create a plan and get myself on a budget. There are tons of people out there spouting out personal finance advice, me being one of them. But I caution you to blindly follow anyone’s advice when it comes to your finances. And here’s why. 1. Your finances are unique to your situation. The advice that is out there on finances is solid. It’s good advice and it’s always good to consider it when you are in a situation. But, you shouldn’t blindly follow any one piece of advice. You need to look at your personal situation and determine how you can apply it to your life. For example, the classic one is the $1,000 emergency fund that Dave Ramsey has as his baby step 1. I agree with him that you shouldn’t have thousands and thousands of dollars sitting in an account, if you have thousands and thousands of high interest debt. However, I don’t agree that this is a one size fits all situation. Personally, I did 1 month of expenses and then started tackling my debt, but I continue to contribute money to my sinking funds and emergency fund every single month. It’s not much, but it makes me feel better about my very long debt free journey. 2. 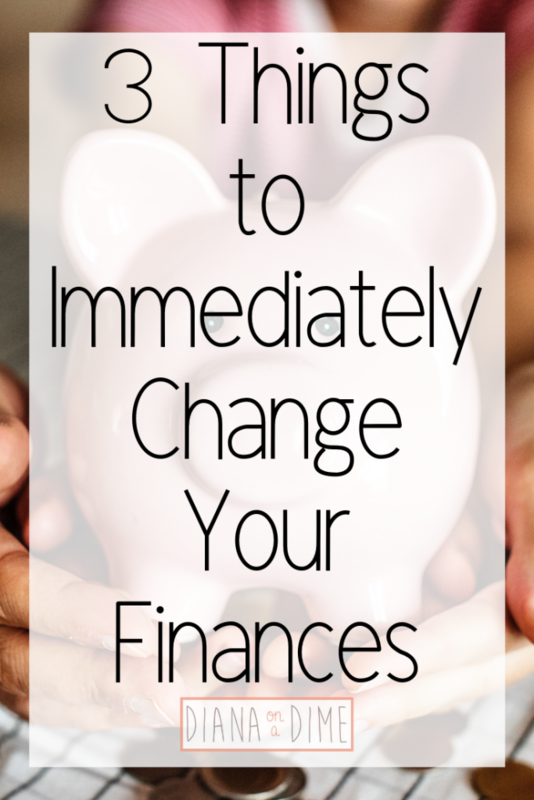 Life is constantly changing and so should your finances. If you blindly follow a plan and don’t adjust for what is happening in your life, you will end up right back to where you were. As your life changes and progresses, your finances should reflect that. When I first graduated, my goal was to pay off my debt ASAP. 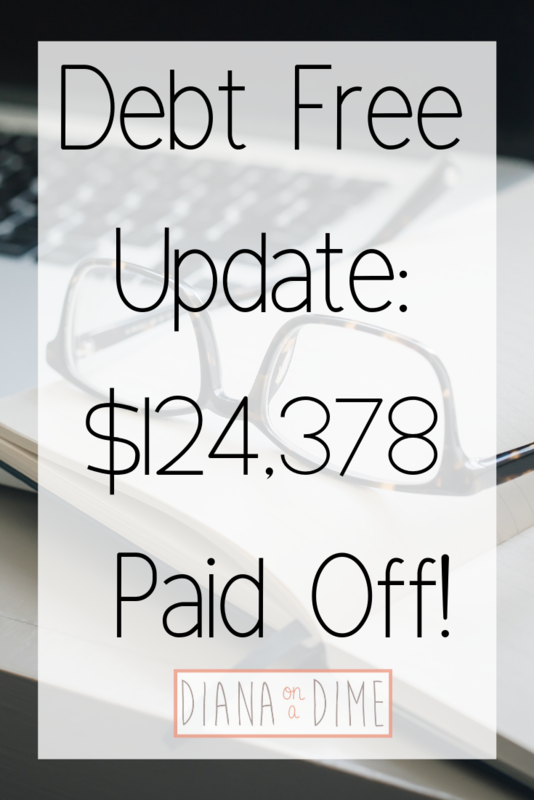 I’ve paid a ton of debt off, $124k in about 3 and a half years to be exact. My budget has changed a lot since that point because now I’m planning to move out of my parents house. I’m making sure that I’m prepared for this move by increasing a few of my sinking funds and my emergency fund. I’m still making extra debt payments, but I’m also making sure to fill my emergency fund and sinking funds in preparation. 3. Your long term goals are unique to you. For me, my ultimate goal is to have financial freedom. To be able to work a job I love, not a job for a paycheck. This is important to me and so my budget reflects this. 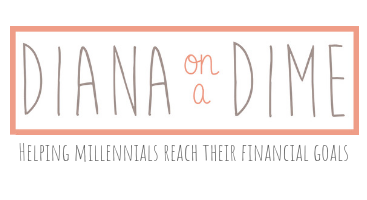 I continue to save and invest money every single month because I know being in my 20s means I have time on my side. This doesn’t mean I’m sending a ton of money every month to these goals, but I am increasing them as I pay off my high interest debt. For me, once my high interest debt is gone, my money is working better for me in investments based on returns. This is going to be different for you and what your long term goals are. The only way to reach those goals is if your budget today reflects small moves to get you there. Take the time to learn about your finances to create a plan unique to you. What it comes down to is taking the time to actually figure out your finances. If you don’t want to take the time, then you’re not going to see the results. Of course, you can utilize the plans that people share, I would just caution you to follow them blindly. I encourage you to figure out a plan that works for your specific situation and goals. It’s a hard process, but it is so worth it in the end. I offer email coaching, if you need help getting yourself started, shoot me an email to join the waitlist. 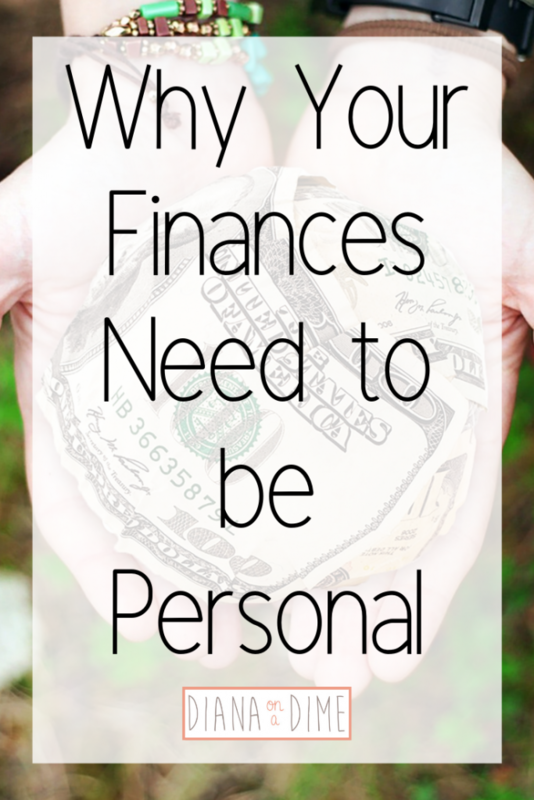 How do you make your finances personal? Lately, I have been really about finding work that you absolutely love. I have always loved teaching, since I was a kid, I knew I wanted to be a teacher. There was absolutely no question there. Recently, I have found it more and more difficult to get myself to school. Not because of the kids or my actual job, but the environment that I have to work in everyday. It’s not a good environment to be in and it definitely would be considered toxic. For awhile, I thought I didn’t like teaching because of it. What I realized was that it wasn’t the teaching I didn’t enjoy, it was the unreal expectations that were being place on us as teachers in my current district. I quickly realized that if I was going to find my passion again in education, I’d need to leave. These are the steps that I am following now as I prepare to switch jobs. 1. Apply to all the jobs. I’m at the point where I am applying to any job that remotely interests me. Of course, I have an idea of what I ideally want. I want to be a reading specialist, but if I can’t find that kind of job yet, that’s okay. Anything that interests me, I have been submitting an application. LinkedIn makes it really easy to quickly apply to positions, so it really doesn’t take much time once you have your profile updated. I definitely recommend getting on there. I suggest applying to jobs with any free time you have. It doesn’t hurt to just hop online and see what’s out there. I’ve been setting a timer on my job search because I can fall down the rabbit hole pretty easily. Changing jobs can be stressful and hard when it comes to your finances. A lot can change with a new job and there is too much uncertainty to not be prepared, especially when you know you want to do this. I think it is so important to leave a toxic work environment. Finances can make this tricky, but if it’s something you really want to do, then prep for it! For me, I am saving for the summer (no pay for teacher’s in the summer on 10 month contracts) and increasing my emergency fund. I would rather have cash just in case, then to be stuck in a situation where I need cash and don’t have it. Even though I am still paying off my debt, it is super important to increase my savings to prepare for the changes ahead. 3. Decide if you are willing to relocate. This is a huge decision when it comes to finding a new job. If you are happy where you are and don’t want to move, finding a job close to you is critical. Depending on your field, that may be limiting your chances at finding a new job. For me, I can basically find a job anywhere being a teacher, it just might not be my ideal job. By having the option to relocate, you are opening yourself up to a lot more opportunities, but a lot more things to potentially prepare for. 4. Find a side hustle, if you don’t have one already. The reason I mention this is because if you are in a work environment that is toxic, this opens you up to be able to leave with some cash flow coming in still. For me, I already have multiple side jobs, but I am figuring out how they will work when I move. The simple answer is, they won’t. All of my side jobs are at my current school and working with families in my area. Once I move, I will lose all of them completely. Of course, I can find new families by my new house, but it takes time to build up a reputation in an area. That’s why I am currently applying to side jobs I can start working now and can continue working once I move. 5. Start preparing your exit strategy. Every job is different, but you need to make sure you leave your current job in good standing. I strongly believe in keeping connections everywhere you go because you never know when you will need them or run into them again. I’ve noticed, especially with teaching, that you always find someone that knows someone, usually. It helps a lot when you have good relationships with people, if you ever happen to cross paths again. If you can, frame it in a move to a different kind of position. I have shared with my supervisor that I am looking for a new job as a reading specialist, something that I can’t do in my current district. Because of this, she is very supportive of me and furthering my career. She thinks that this is a great next step in my career and she knows that this isn’t something I can do in my current job. I found it hard at first to think about getting a new job. Then I remembered that this job will find a replacement for me as soon as I go. 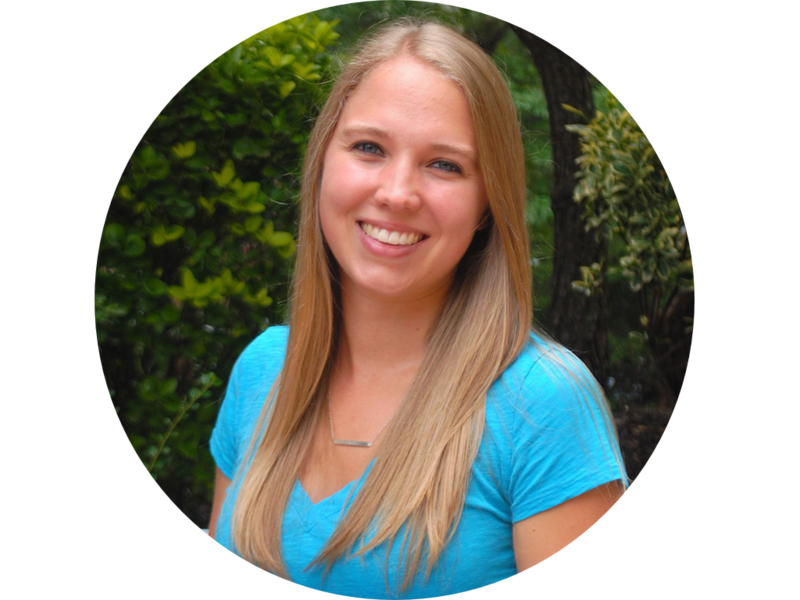 You need to have a job that brings you joy and encourages you to continue to build your skills and learn new ones. Once it no longer does those things, it’s time to go. Of course, we’re adults, we need to pay our bills, but that’s why we prepare for this and why I encourage side jobs so much. They can always carry us between jobs! 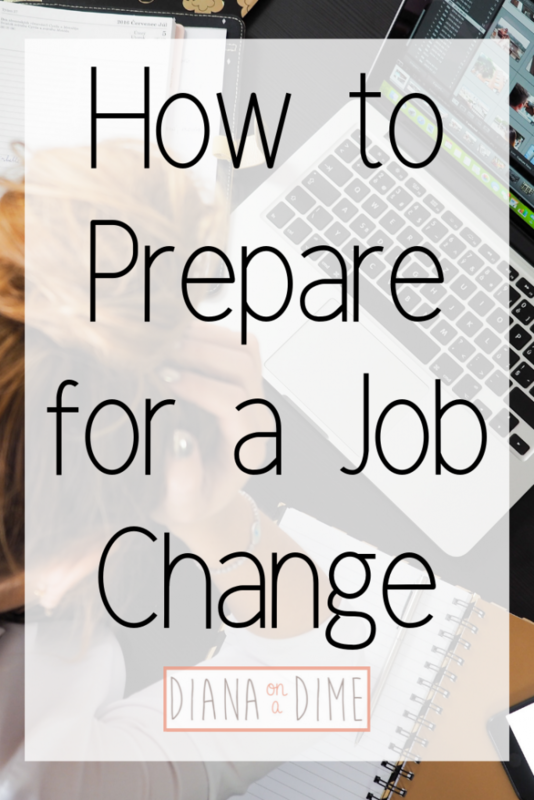 So, how have you prepared for a job change?